The findings by a new study showed that energy drinks are associated with serious health risks. Are you in the habit of taking energy drinks that are commonly known to provide instant mental and physical stimulation. Beware, their short-term benefits can be outweighed by increased risk of serious issues affecting mental health, blood pressure and obesity, a new study reveals. 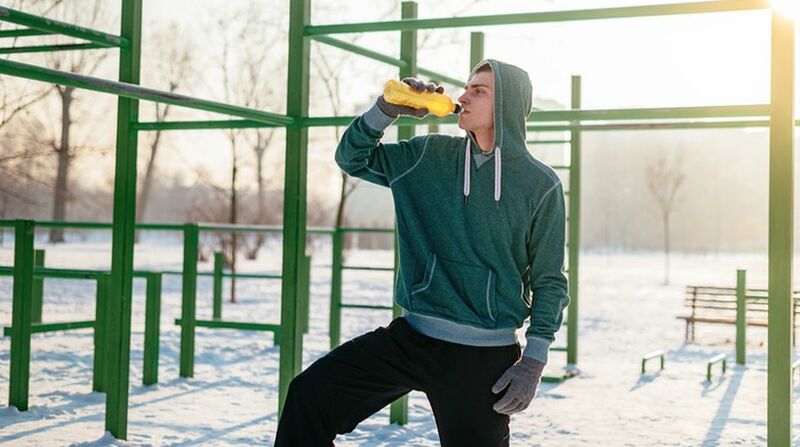 The energy drinks — high on sugar and caffeine levels — are often marketed as a healthy beverage that people can adopt to improve their energy, stamina, athletic performance and concentration. The findings showed that energy drinks are associated with health risks ranging from risk-seeking behaviour, such as substance misuse and aggression, mental health problems in the form of anxiety and stress, to increased blood pressure, obesity, kidney damage, fatigue, stomach aches and irritation. “We summarise the consequences of energy drink consumption, which include heart, kidney, and dental problems, as well as risk-seeking behaviour and poor mental health,” said Josiemer Mattei, Assistant Professor at the Harvard TH Chan School of Public Health. The study published in Frontiers in Public Health, also highlighted the worrying trend of mixing energy drinks with alcohol. Individuals who do this consume more alcohol than if they were drinking alcohol alone. It is thought energy drinks can mask the signs of alcohol inebriation, enabling an individual to consume more, increasing the likelihood of dehydration and alcohol poisoning, the researchers said, while also suggesting restricted sales to children. “The evidence suggests they are harmful to health and should be limited through more stringent regulation by restricting their sales to children and adolescents, as well as setting an evidence-based upper limit on the amount of caffeine,” Mattei said.